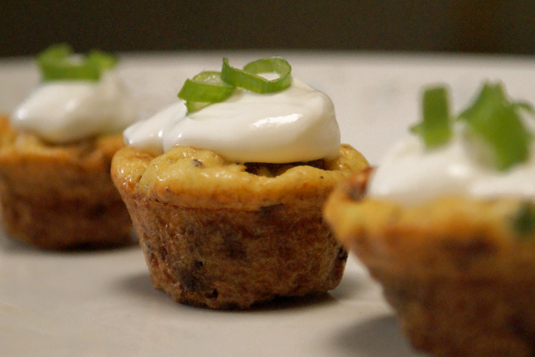 These are the cutest little decadent frittatas I've ever see. What's not to love? 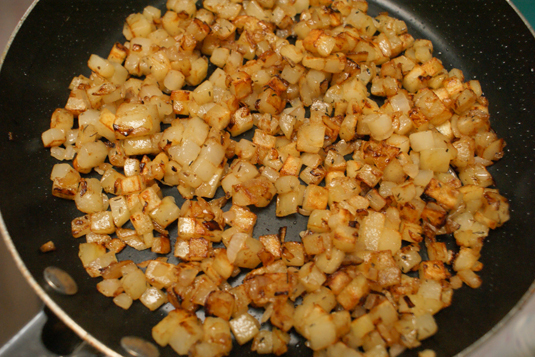 They're packed with all of my favorites; potatoes, cheese, bacon and onions. Then top them off with some sour cream...oh, yeah. They just scream Becky. Now, usually all of the things I love seem to be bad for me, but not these little babies. They're mini, remember? That means I can indulge in two of them for breakfast and only take in 59 calories. Heck, I might as well have four! Cook bacon until crispy. Remove from pan and crumble. 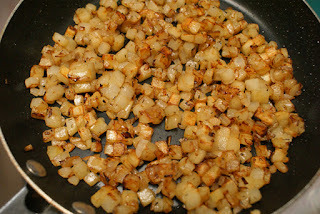 Add the potatoes, onion, thyme and ¼ tsp salt to the bacon drippings and cook over medium high heat until potatoes are tender, appx. 8-10 minutes. Cool. 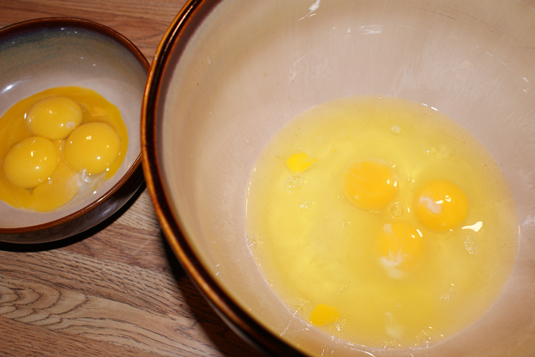 In a large bowl, combine the egg whites, eggs, bacon, remaining ¾ tsp salt, 2 tbsp chives, pepper and potato mixture. Spray 36 mini muffin tins with cooking spray and spoon 1 tbsp of egg mixture into each muffin cup. (See notes below if you don't have mini muffin tins.) Bake for 16 minutes. Remove from oven and place on a wire rack for 5 minutes before removing them from the tin. 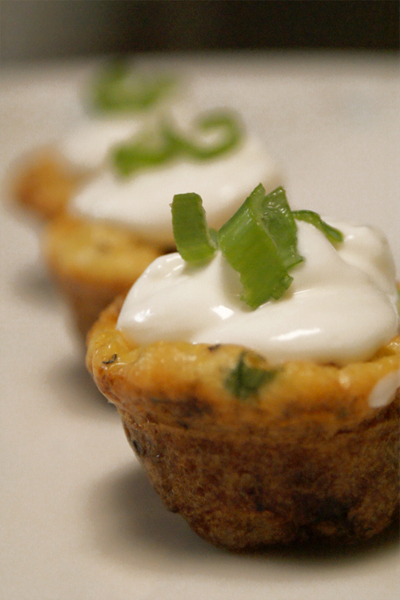 Top each frittata with ½ tsp of sour cream and chives. 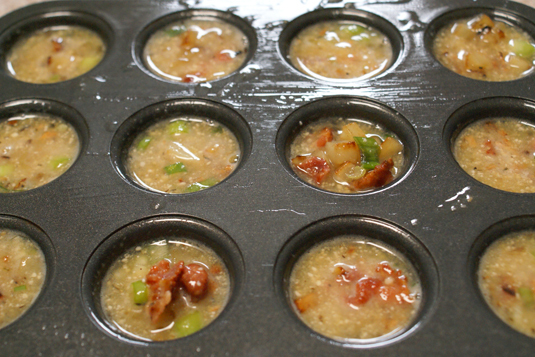 If you don't have a mini muffin tin you can use a 13 x 9 pan, cook at 375° for 15 minutes, then cut into 36 squares. Can be made the day before and then reheated just before serving. Can be stored in the freezer for up to one month.